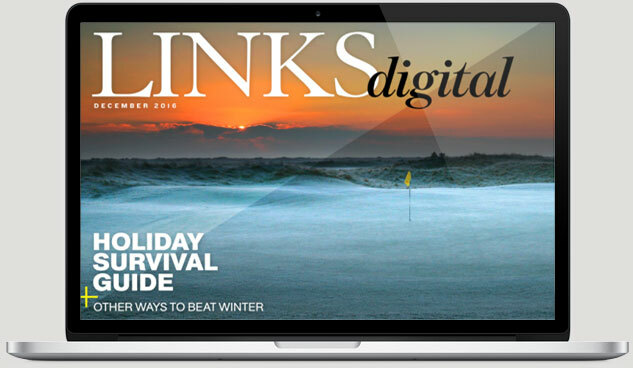 The end of every January marks the annual PGA Merchandise Show, and the LINKS team has been on site in full force. Here are a small selection of our favorite companies and products that we’ve seen this week. Let us know what you think of these products and companies in the comments below! 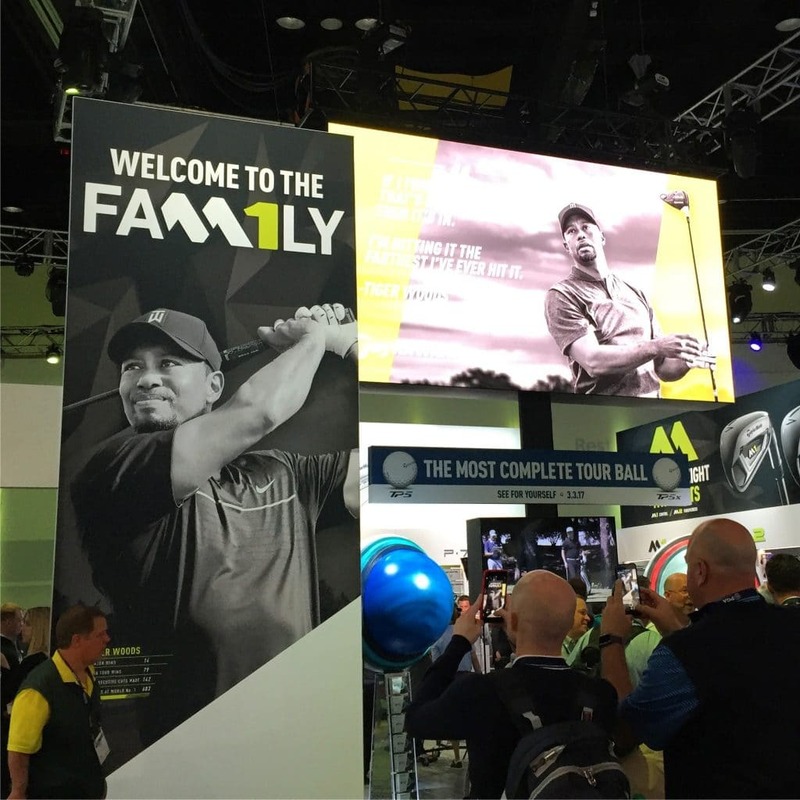 The biggest news from this year’s PGA Show is that Tiger Woods has signed a deal with TaylorMade to use their equipment in competition. The deal comes at an interesting time considering TaylorMade is up for sale, Jason Day leaving Adidas apparel for Nike, and the overall health of TaylorMade in general. The question is whether Tiger can bring the equipment company back to its pinnacle, which is something neither Woods nor McIlroy could do for Nike. What do you think of the move? 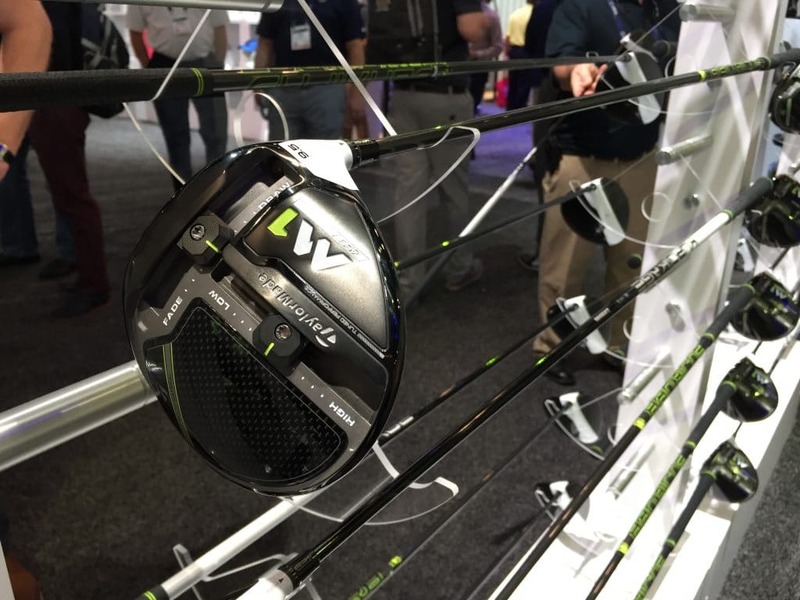 Does it change the way you look at TaylorMade? Let us know in the comments. Founded by Alex Holderness and John Bourne, this apparel and accessory company has grown quickly over the past few years. 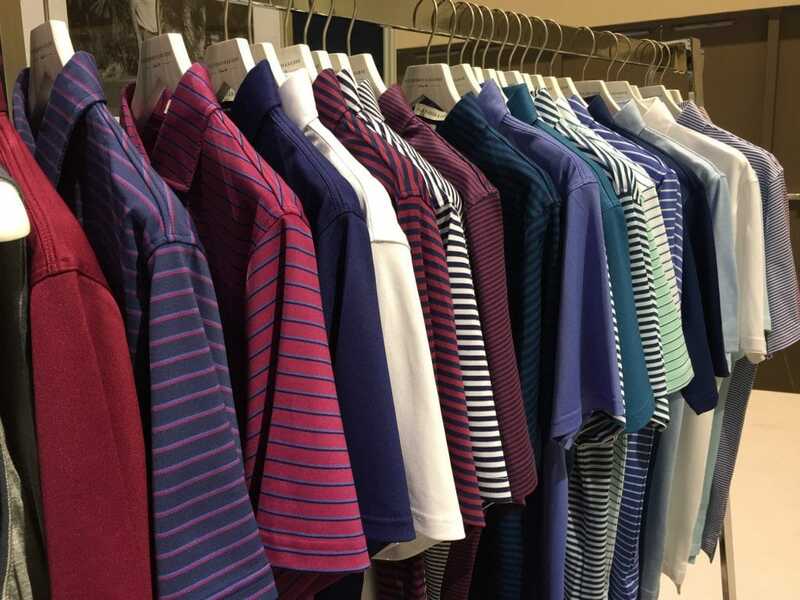 They focus on quality, fit, and a tailored look that they believe is lacking in the golf apparel market. 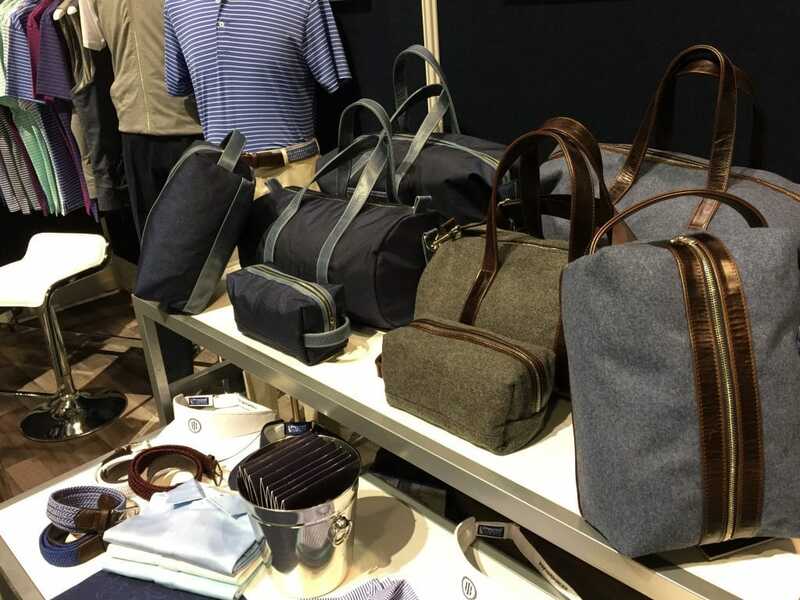 Holderness & Bourne’s upcoming line will be released this March and will feature new materials, colors, and a new range of outerwear. 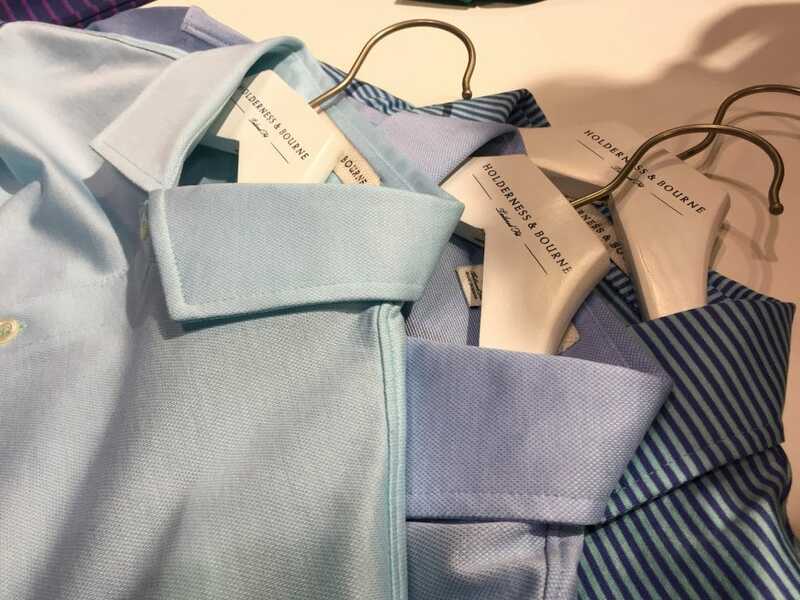 What stands out to us is the quality, and particularly their shirt collars, which feature a collar stay, something typically found in dress shirts that provides structure and ensures the collar doesn’t fold and wrinkle over time. 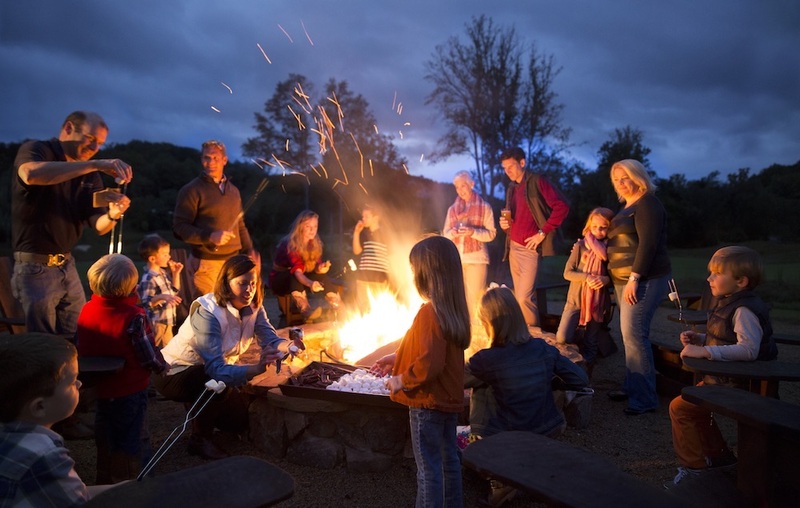 This group addresses “growing the game” in the most effective possible way. They lower the costs for young golfers, aged 11-18, to play rounds across the country. 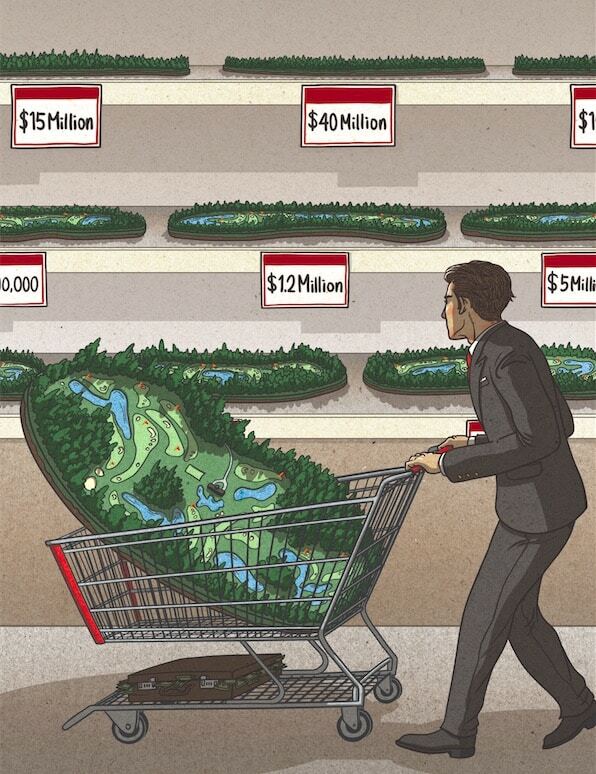 Plus, these aren’t just any golf courses. Young players can choose from the likes of Spyglass, Poppy Hills, and Harding Park. Youth On Course lowers green fees to just $5 by subsidizing rounds and working with local golf associations to get more juniors on the course. The group has more than 330 participating golf courses and they offer youth caddie academies, paid internships, and college scholarships. 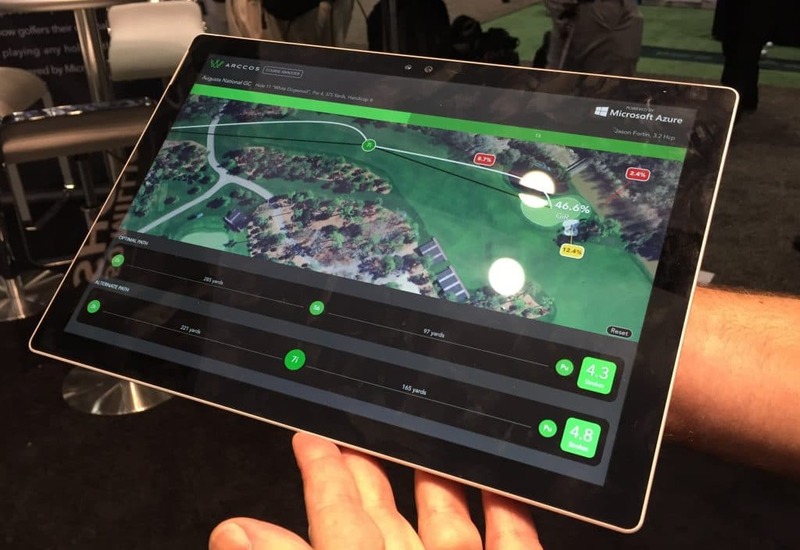 You likely know Arccos from their club sensors that track every shot and analyze your golf game. Through a partnership with Microsoft’s cloud-computing arm called Azure, the company is launching what they call the Arccos Course Analyzer. Using the enormous amount of data from a user’s past rounds and the company’s course data, they can predict a player’s round at any venue and suggest the best way to play a course based on the user’s misses, tendencies, and strengths. It’s the same sort of data that PGA Tour player’s use to analyze their games and it will be available for free to Arccos customers. Let us know what you think of these products in the comments below!